Home Gme GME Exam Sample Questions, Books, Mock Test & Study Material for Anglo Eastern, Great Eastern, Samundra, IMS Goa etc. 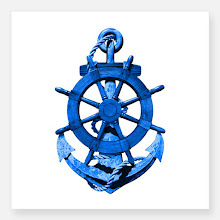 It is prepared by Chief Engineers of Merchant Navy. 1. Study Material ( MCQs with Hints ) for GME Exam & COMPANY'S SPONSORSHIP TEST. 3. Separate book for General Aptitude & Reasoning questions. 4. Separate book for English questions. 5. Separate book for Mechanical Engineering related questions. 6. Separate book for Psychometric Test questions. 7. GME Syllabus and important topics with sample questions. 8. Online Mock Test Series similar to GME Exam & Companies' sponsorship test. 10. Companies sponsorship test forms and alerts. 11. Full guidance related to institute and company selection. 12. Reference to Companies for JOB. 13. Free Registration for Many of our services. 1. Mock Test Series - Online Mock Test Series similar to Top Institutes ( Anglo Eastern, Great Eastern, Samundra, IMS Goa etc. ) & Companies. Offer Price = 299 Rs. 2. 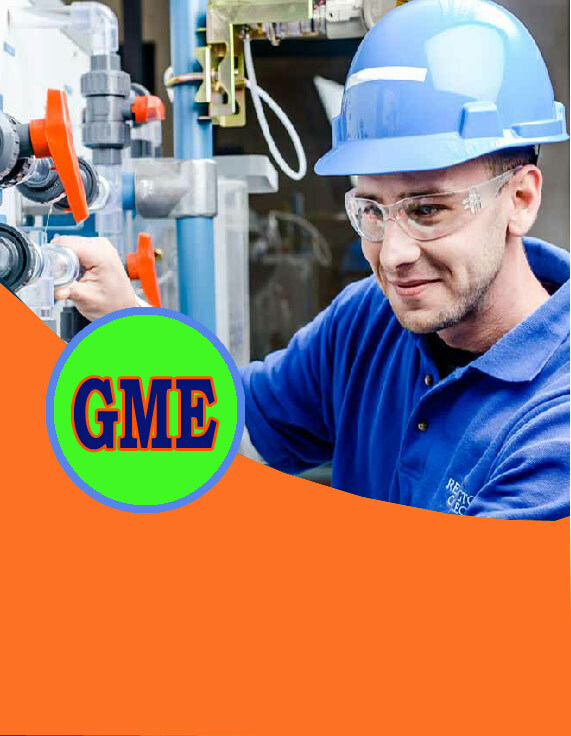 Subjects Only- GME Study Material of English, General Aptitude & Reasoning & Mechanical Engineering. Offer Price = 399 Rs. Soft copies will be sent to your Email Id within 10 minutes after payment confirmation. Payment can be made by using Paytm, GoogleTez or PhonePe with number 9875305872. After the payment please whatsapp your email Id at the same number 9875305872. Or you can buy using Debit Card following below Link. Payment Gateway is TOTALLY secured by PayPal.